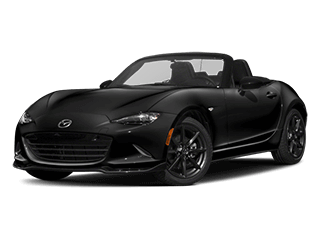 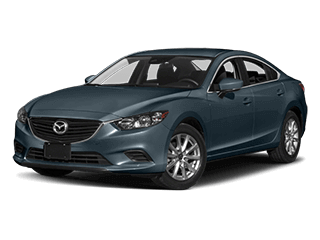 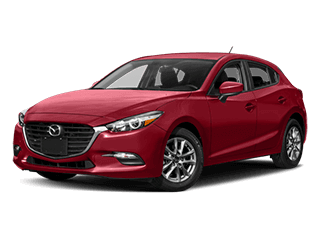 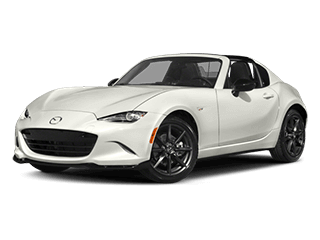 So you’ve decided on a New Mazda or Used car from Freeman Mazda. 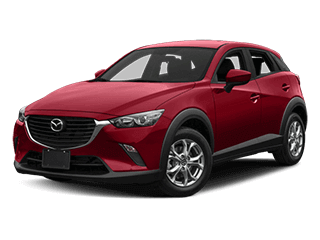 Now, it’s time to make it your own. 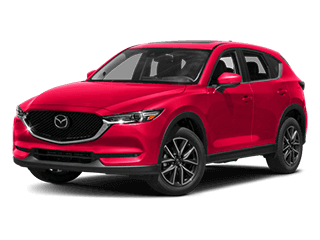 At Freeman Mazda, we understand that most people don’t have the funds to purchase a new vehicle out of pocket. 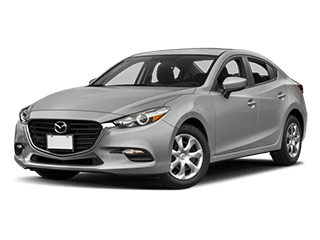 We want everyone to be able to drive away in the car they really want, so we offer flexible financing and auto loan plans to help! 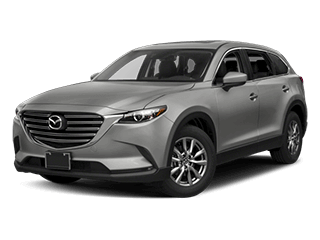 Our certified car loan and lease specialists are here to help to get you the auto financing terms and conditions you deserve.